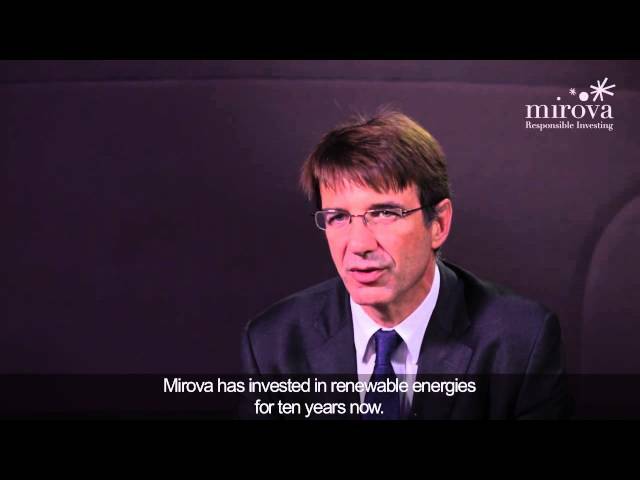 Home>News>News>Mirova consolidates its partnership with RP Global by acquiring 49% of two wind projects in Croatia. Mirova consolidates its partnership with RP Global by acquiring 49% of two wind projects in Croatia. Mirova joins forces with RP Global and acquires two wind projects in Croatia, for a total capacity of 78MW. Images of the Rudine wind park in Croatia.